Win a stay in the Whiteface Region! Contest ends at midnight on May 31, 2019. Enjoy a two-night midweek stay in a cozy Mountain Chalet in the Adirondack High Peaks that includes a boutique lodge and a pub. Enjoy the highest quality, best tasting, most enjoyable restaurant experience! 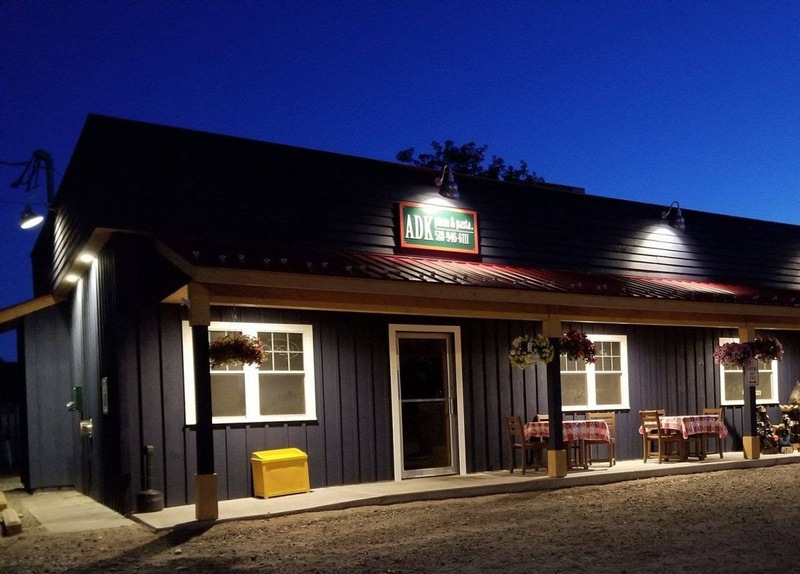 The ADK Pizza and Pasta menu includes a great selection of pizza, pasta, steaks, and seafood. It's like a bird's eye view—in flight! 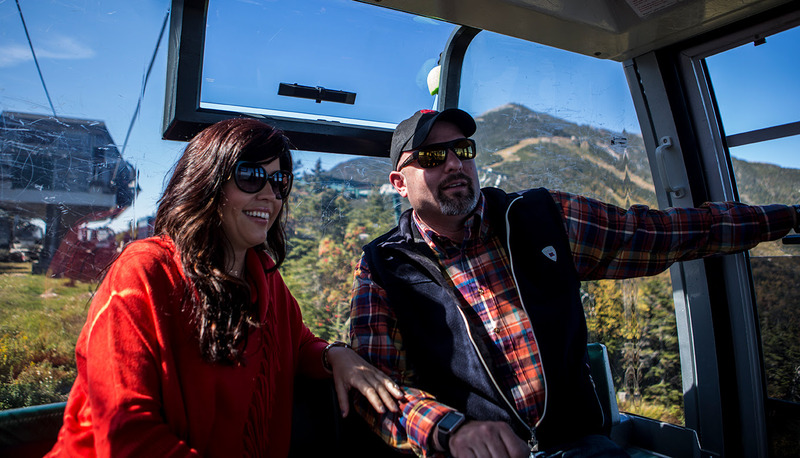 The eight-passenger Cloudsplitter Gondola carries you from the Main Base Lodge to the top of Little Whiteface in fifteen minutes. As you trace the mountain's contours—soaring over streams, ski trails, steep rock faces, and thick forests—the beauty of the Adirondacks reveals itself. You'll see Lake Placid and its namesake village. To the east lies Lake Champlain, and to the south stand the tallest peaks in New York state. You'll spot the ski jumps and the Ausable River. At the top, an observation deck and picnic area await you. Drawing is June 1, 2019, and the winner will be notified via email within two weeks. Contest entries received after that date will be entered into our next contest. Winners must be over 18 at the time of acceptance and taxes on any winnings are the responsibility of the winner. None of the package features are redeemable for cash nor can they be combined with other offers, specials or discounts. Taxes, gratuity, and alcohol are not included. Prize must be redeemed within one year of issue date. 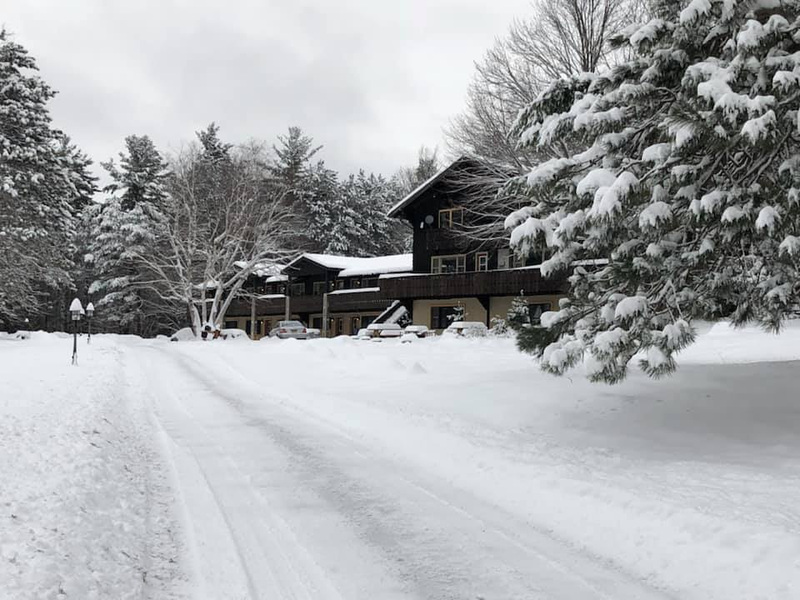 Residents of Essex County, NY, or employees of the Regional Office of Sustainable Tourism/Lake Placid CVB are not eligible. The above contest is being sponsored by the Whiteface Region and is in no way run, endorsed, sponsored by or affiliated with the New York State Department of Economic Development, New York State Urban Development Corporation d/b/a Empire State Development or the State of New York. Complete the information below and you will automatically be entered for a chance to win.